In the late 19th century the sewing pattern industry was born and, within decades, proceeded to revolutionize fashion by producing a cost effective product that appealed to a larger market segment. 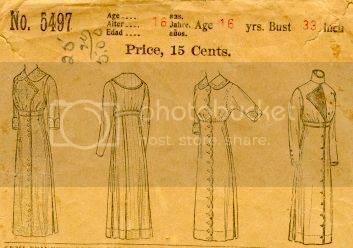 The pattern allowed one to select a particular style of fashion, and then permitted even the amateur seamstress to easily cut out the pieces for a specific size garment and proceed directly to sewing. The design style of the patterns usually mimicked high fashion (haute couture), but the materials and construction were modified to reduce the cost to produce the garment. Prior to the emergence of pattern, all clothing was made from scratch, with little or no standardization. In most of the civilized world, homemakers were the seamstresses tasked with making the clothing for the entire family, with or without patterns. There were exceptions of course. The wealthy could, and did, hire professionals to make their clothing. These professionals tailored each and every garment to the individual. This labor intensive work involved taking measurements, thoughtful collaboration regarding style, careful selection of the materials to be used, and considerable or total involvement in the actual construction. In many ways not much has changed. Pattens continue to allow for mass market production of clothing, which is so prevalent in today's clothing industry. Most of this clothing is made with cheap materials using cheap labor and efficient production techniques, allowing the clothing to be sold as affordably as possible. Large retailers perpetuate this cycle. Talented clothing designers and tailors are still around but their efforts are directed mostly at a small segment of society - the wealthy. The differences between the end products, however, are radically different. The mass market garments often lack style, and are ill fitting and unflattering. The couture garment well crafted, fits perfectly, and flatters the client. There is a definite connection to architecture here. 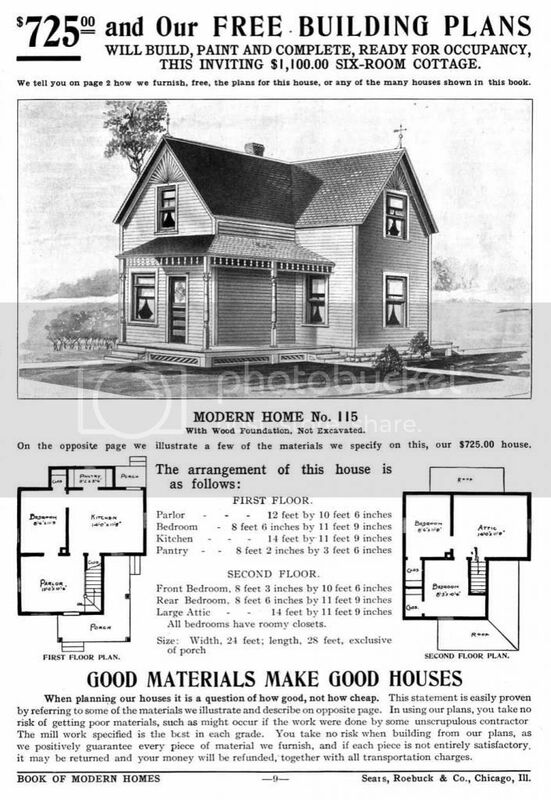 In 1908 Sears, Roebook, and Company began selling mail order homes for customers who made their home selection from a pattern book. The program proved wildly successful, eventually resulting in 75,000 new homes. The kit came with all of the pieces cut and ready to assemble. They were loaded on railcars and sent to the site. These cost effective measures allowed Sears to provide more house for less money. The pattens resembled popular custom architecture but they were modified to use cheaper materials and simplified construction techniques. They were not designed for a particular homeowner or a particle site. Prior to this approach, houses were often built by their occupants using local materials and construction techniques. 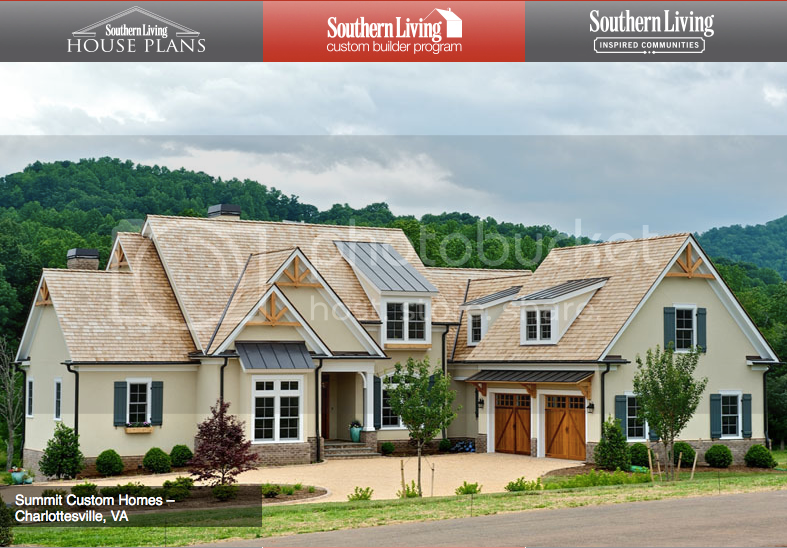 The wealthy tended to retain architects to design custom houses, tailored specifically for them and their site. As in the fashion industry, not much has changed. Most of our houses are built from patterns developed to use cheap materials and simplified construction techniques in order to keep the prices down. Developers duplicate, mirror, or make minor modifications to a small collection of plans and fill entire neighborhoods with these houses. Sometimes these houses are drawn (and to some extent designed) by draftsmen and sometimes they are even drawn by the builders themselves. 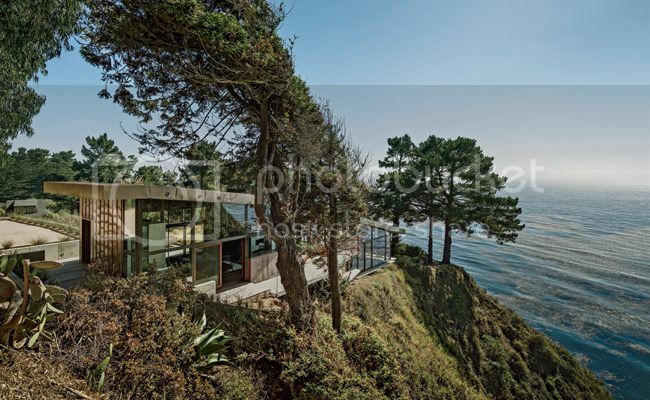 Talented residential architects are largely left out of the process. Architects have done a poor job of explaining their value and have insisted on high design, exhaustive construction documents, and significant control for all projects. Whether one considers this a good thing or not, it results in high fees, which the developers view as cutting into their profits. So their talents are ignored and under underappreciated by all but a small segment of society. Architecture faces another unique challenge not faced in other design fields. It is site specific. Good architecture considers the unique nature of the site on which it resides. This is counter to the pattern approach to design. Canned plans are necessarily compromised because they fail to address the features of the site - views, orientation, circulation, and the like. The Fall house, for example, can only be fully effective on its site. This plan on any site, anywhere, does not work. In the context in which it was designed it is spectacular. This is residential architecture at its best - "haute couture" architecture. It cannot be achieved using the pattern approach. I'm not convinced, however, that there is no place to strike a balance which raises the bar on residential design and gets better design into the marketplace. That may or may not involve the pattern approach but it does involve rethinking the deliverables used to construct our homes. The fashion industry has made inroads in its desire to bring high quality design to the masses. 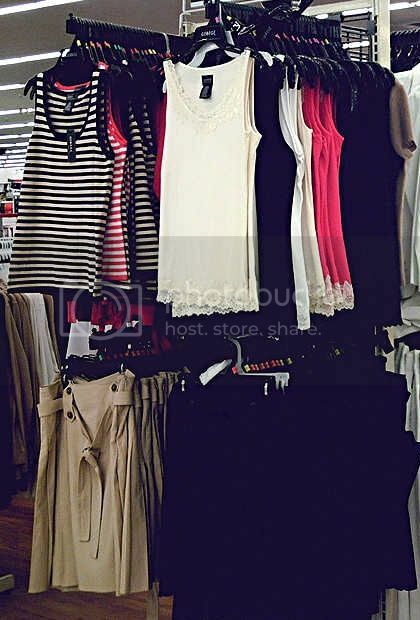 Target, as one example, now retains well known and respected fashion designers to produce some of its best selling ready to wear garments. While they are certainly not couture garments, they are a considerate improvement from the mass production garments so prevalent in other discount and department stores. Architecture has not met with similar success, but it is not for lack of trying. We'll look into these efforts next month in the follow up post entitled That's Life.